These cards are just too cute!!!!! 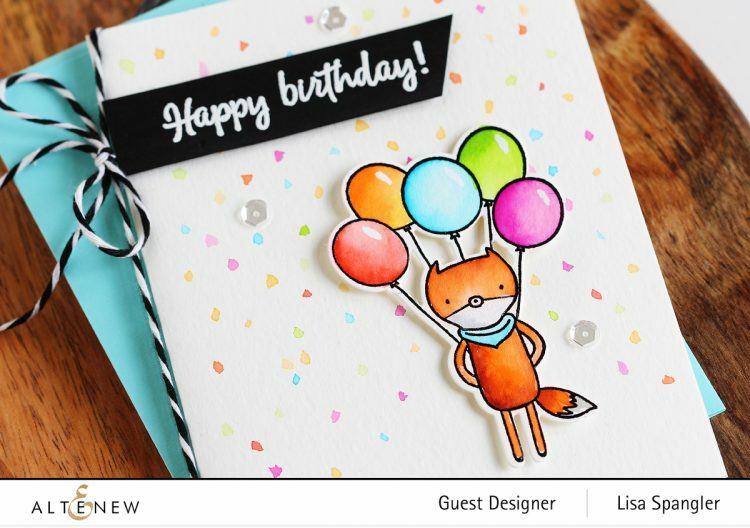 Too cute – I love the confetti! How fun is that! Awwww, such adorable cards! Fabulous designs! These are adorable!! I think the happy birthday one is my favorite; the twine is a fun finishing touch! 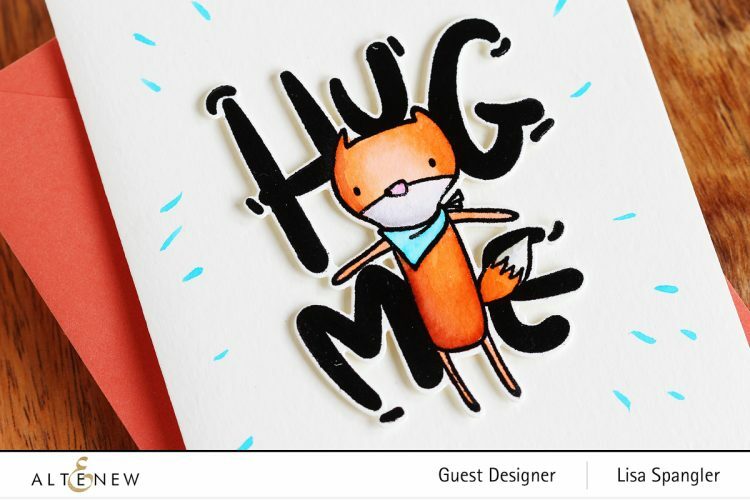 Your cards are so cute! I love the watercoloring and drawing! Thank you so much for sharing! 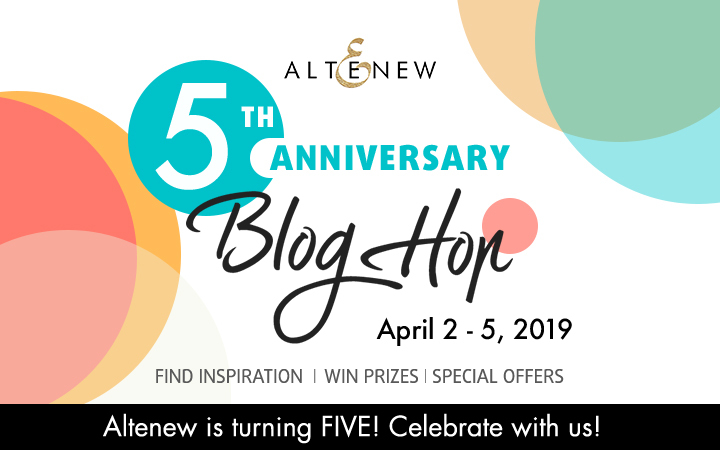 Happy Anniversary Altenew! 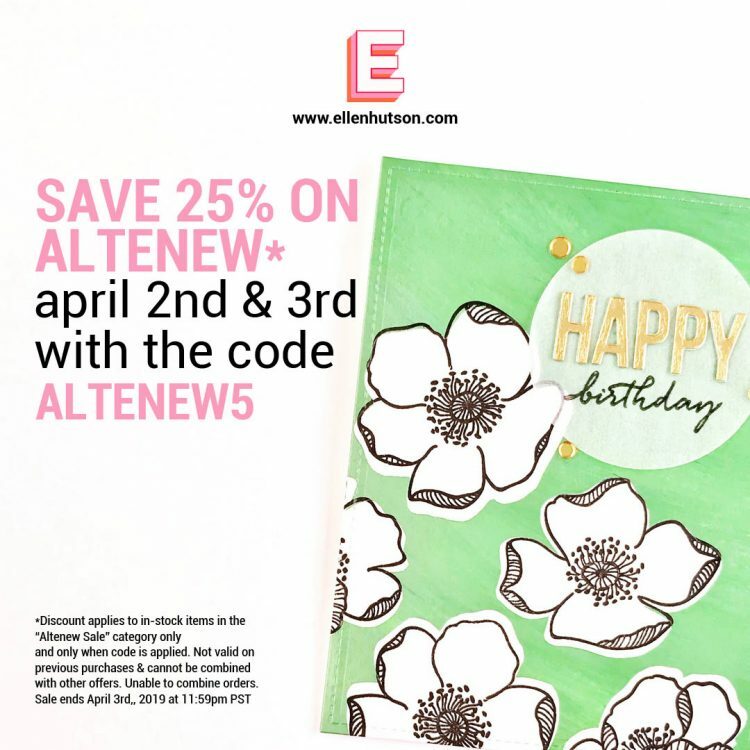 Happy Birthday, Altenew! 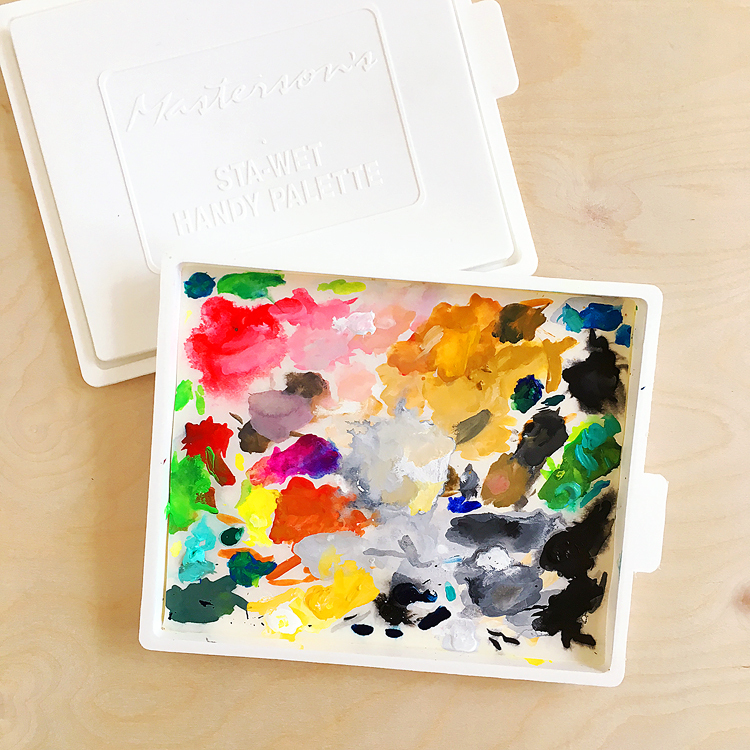 I love the sweet cards – perfect for a birthday and I’ve finally decided that I MUST have some Altenew watercolor markers so this tropical set is now in the mail on the way to my house. I love so much about your cards, but I think the “confetti” textures in the background just might be my favorite. It certainly makes me smile! Beautiful! Adorable cards. The coloring is awesome! Love the turquoise as well! The stamps and the cards you made are so cute, and I love the colours you chose for the confetti! Cute and festive fox cards. 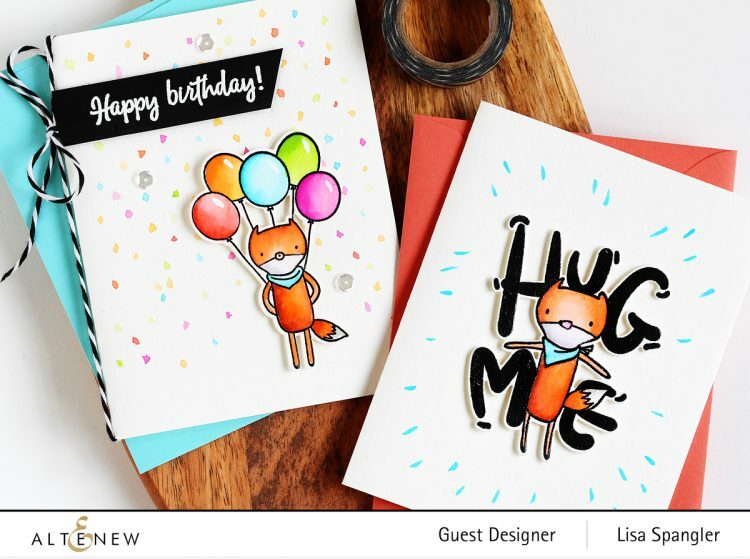 Cute adorable cards Lisa. Thanks for sharing ❤. 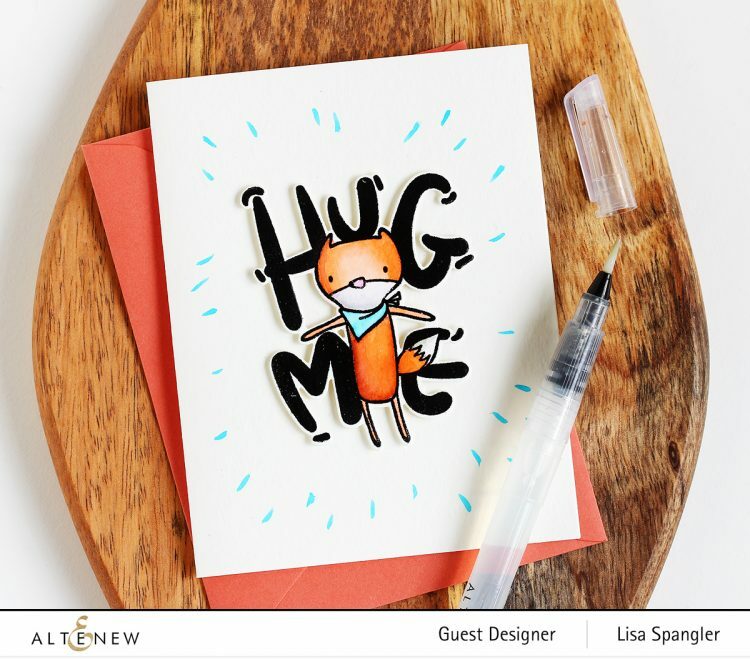 luv how the backgrounds are a subtle filler for your clean & simple design! 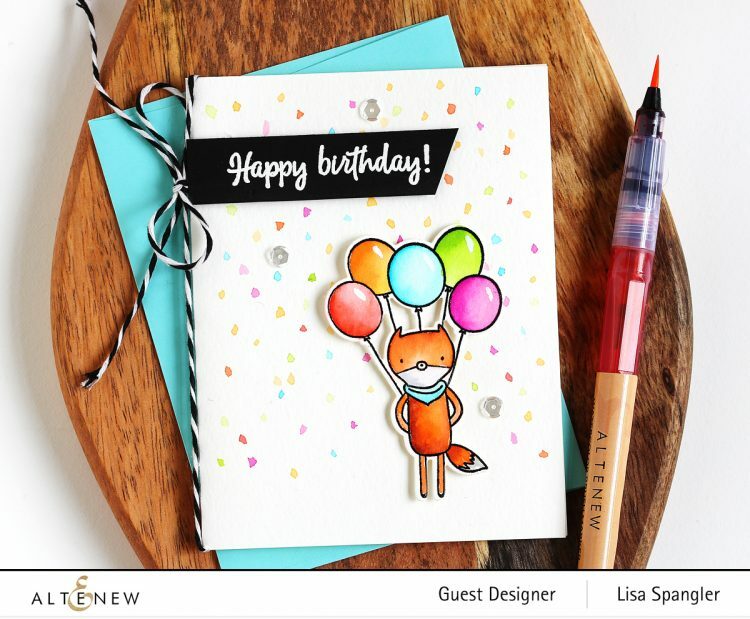 What cute and colorful cards! I thought I was in the wrong place because I didn’t see a flower card or layout. But was pleasantly surprised with non-floral creativity. Wonderful card. 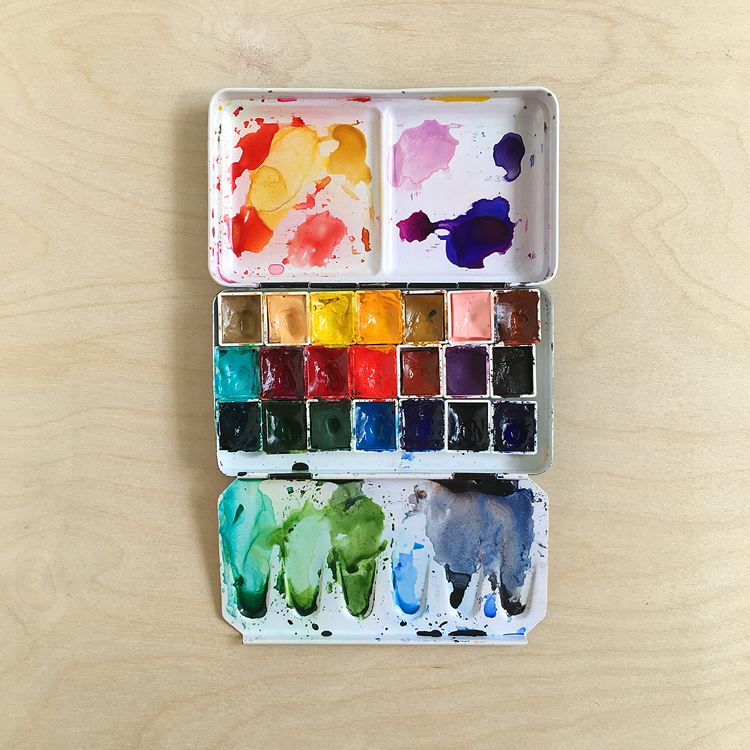 Thank you for sharing your watercolor cards. So pretty.